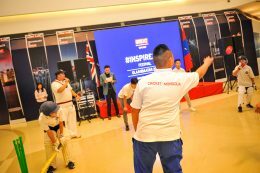 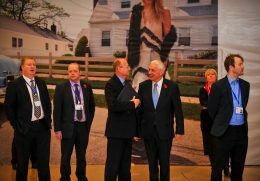 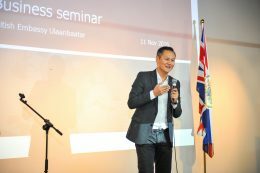 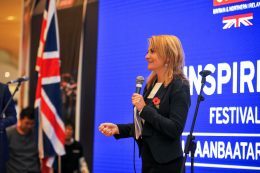 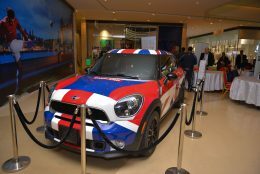 The UK recently put its best foot firmly forward at The Inspire Me Festival, held in Ulaanbaatar on 11-12 November at Ulaanbaatar’s Shangri-La Mall. 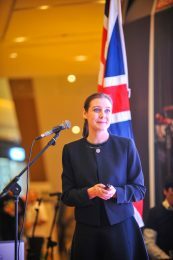 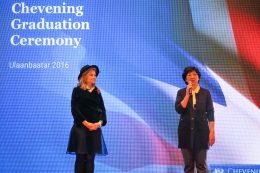 The event showcased Britain’s education, technology and culture, and the relationship between the UK and Mongolia. 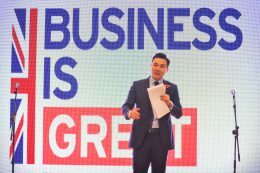 Other events focused on UK-Mongolia partnerships such as supporting traditional herders to produce high-end fashion with Mongolian yak wool; UK Government Chevening scholarships; and the Embassy’s work to support transparency in Mongolian governance. 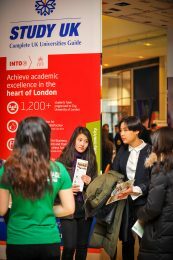 As well, 15 UK universities were represented at an “education zone” which provided information and advice to Mongolians interesting in studying in the UK.